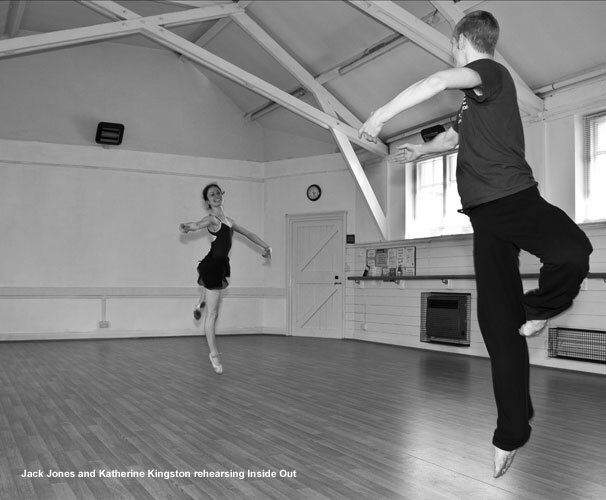 Susie Crow currently teaches non-syllabus ballet classes at a range of levels in Oxford. Please note that all classes are now held at the United Reform Church Hall, Banbury Road, Summertown (opposite South Parade and Radio Oxford). This was refurbished in 2011 and now has a sprung Harlequin dance floor. 10.00-11.30 am - Open Intermediate/Advanced class for dance professionals, senior students and adults with experience. Â£8 per class, 10th class free for regular attendees. The later class is now Â£10 per class, pay as you go. 10.00 - 11.15 am - Adult Beginnersâ€™ ballet for complete beginners or those with some experience returning to class after absence. Â£8 per class, Â£7 for students, 10th class free for regular attenders. 11.30 - 1.00 pm - Intermediate free work at the United Reformed Church, Banbury Road, Summertown. Â£8 per class, 10th class free for regular attendees. 12.00 - 2.00 pm: Contemporary dance class, taught by established Oxford based teachers in a range of styles and aimed at dance professionals and students and adults with experience. Teachers to date include JoÃ«lle Pappas, Lizie Gireaudau and Ana Barbour. Â If you are interested in attending these classes please contact Susie to ensure you receive specific updates on the schedule and teachers. Â£7 per class, pay as you go. Â£8 per class, 10th class free for regular attenders.